Edinburgh is a wonderful city which sees history blend perfectly with the modern world as you are constantly reminded of the past with Edinburgh Castle looming above the city and Georgian style buildings dominate everywhere you go. The city attracts tourists from all around the world who come to experience the rich heritage the city has to offer as well as the cultural variety of the many museums, pubs, clubs restaurants and galleries throughout the city. Edinburgh is the home of the largest arts festival in the world the Edinburgh Fringe and artists, performers and tourists swell the city every August. There really is an abundance of things to see and do in this unique city and this article will help you find the perfect place to stay while you are there. For those seeking the true Scottish experience staying in a B&B may be the way to go. You will be staying in the home of local Edinburgh residents therefore you will get a much more personal and traditional service than you would from a larger hotel. A bed and breakfast is an ideal for those who are planning on having a busy day sightseeing and want a hearty traditional breakfast waiting for them when they wake up. 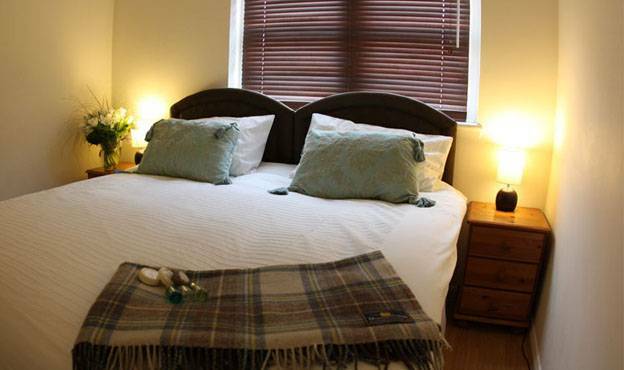 If you are travelling as a couple or a family then this may well be the ideal choice of accommodation for you as many B&B owners in the city prefer their guests to be quiet and often there is a curfew placed on guests. Therefore staying in a B&B may not be the ideal choice for younger tourists who want to experience the Edinburgh night life. There are many chain hotels across the country and Edinburgh is no exception. You can find a Travelodge, Premier Inn and Holiday in all areas of the city. These chain hotels are ideal for people who are travelling on a budget as they often offer extremely cheap prices, especially if they book in advance. 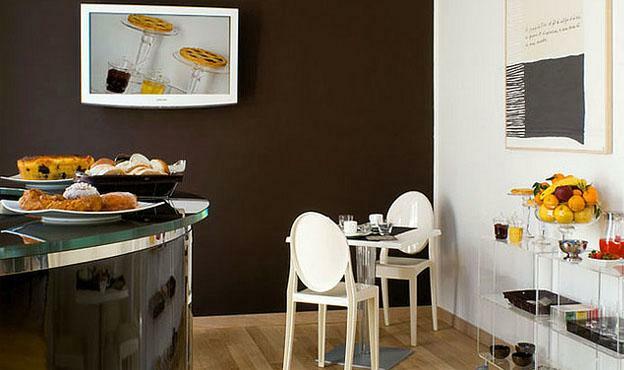 All types of visitors like to stay in chain hotels as they can be sure of the standard of their room, the food and the facilities. It is therefore the ideal choice for those who are not planning on spending too much time in their room and are more interested in seeing the city. It is a popular choice for large groups of travellers such as stag and hen do’s as often 3 or 4 people can share a room and there is no curfew set and they are tolerant of late night noise within reason. 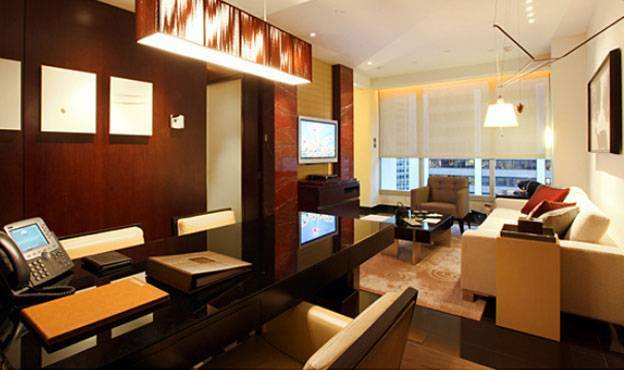 A luxury hotel has to be the ideal choice for any couple who are visiting the city on a romantic getaway. An independent luxury hotel will cost you more than a chain hotel though you will be getting a lot more for your money. Many of the city’s top hotels come equipped with their own spa and pool. If you are looking for a relaxing holiday where you will be pampered and treated like royalty then this is the accommodation choice for you. The luxury hotel is for those who do not just want somewhere to sleep at night but wants to enjoy their surroundings and are willing to pay extra for it. If you are planning to surprise your partner with a trip to Edinburgh then this is definitely the way to go. Even within the bustling city of Edinburgh you can find places to camp or caravan parks to stay in. Camping and caravan holidays are not for everyone but those who enjoy being out amongst nature and creating a home away from home love them. This form of accommodation is especially popular with families as there are often entertainment facilities nearby for children to enjoy. Caravanning and camping can also be an extremely peaceful way to spend a night as you will be away from the lights and noise of the city centre and so it is popular with couples of all ages. There are many self-catering apartments available across Edinburgh and they are particularly popular with visitors to the Fringe Festival. Many people choose to rent Edinburgh apartments throughout the month of August and so they are ideally suited to those who are intending than staying a bit longer than a weekend or a few days. Staying in a self-catering apartment allows you to have more freedom than you would have in a hotel as you can come and go as you please and make your own meals whenever you want. When you rent an Edinburgh apartment it becomes your own home for the time you are there and that appeals to those who can afford to pay a little bit extra to live on their own terms. Sam Qam the author of “The best places to stay in Edinburgh” is an Edinburgh based tour guide who owns several Edinburgh apartments that he rents out to tourists. He finds that having an Edinburgh apartment is a very popular choice for those visiting the city. luxury hotel image says everything. seeing is believing.